We celebrate the ideas, both big & small, that inspire your imagination and the more important things in your life. Whether you love arts, crafts, framing, floral, home decor or scrapbooking, visit us at your Geneva Michaels or Shop Online at our new website 24/7! 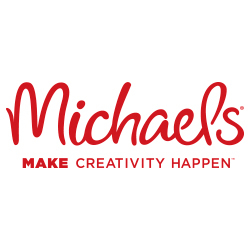 Michaels: Where Creativity Happens. Teachers receive 15% off their entire in-store purchase including classroom supplies, and members of the Military and Seniors enjoy 10% off their entire in-store purchase. Visit Michaels.com for the most up-to-date Extended Holiday Hours.